Desiccated coconut – Ready to use. 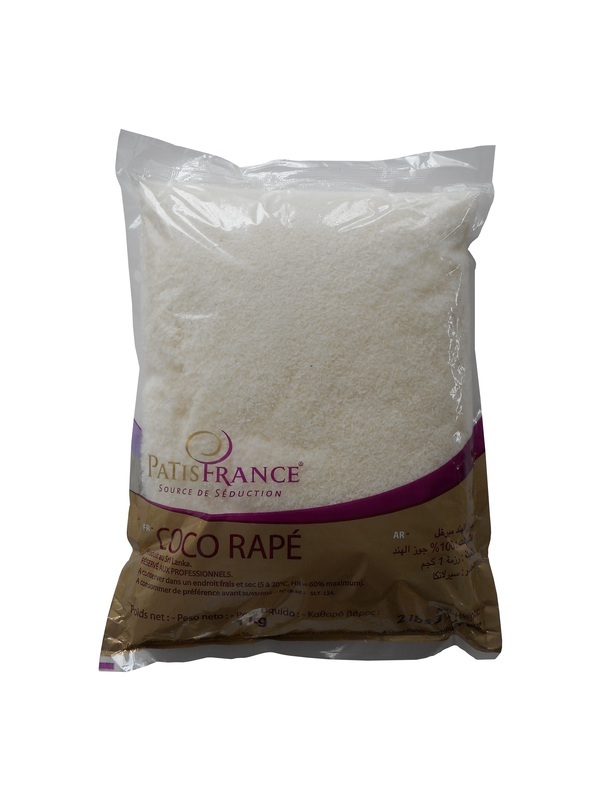 ​Desiccated coconut is crisp, snow white in color, and has a sweet pleasant and fresh taste of the fruit. Desiccated coconut means that the coconut meat has been dried and that it now contains much less moisture than the initial fruit. It is made from fresh coconuts which are harvested at just the right time to ensure the best flavor. Desiccated coconut can be used as an ingredient in savoury and sweet recipes both to impart a coconut flavour and texture and as a topping or coating.